You've done it -- you've finally made the decision to get a CDL and start a truck driving job. Now what? One decision you must consider prior to CDL training is whether you want to drive solo or as part of a team. There are significant advantages and disadvantages to both. In order to make this decision, you'll want to think about what's important to you in a job and how you work best. Like Stacy says, a big advantage of team driving is the additional miles you can log with two people. More miles equals more income for you and your family! It's quicker to complete tasks and duties that occur outside of the truck. Things like pre-trip inspection are quicker and easier to do with two people. You always have someone to talk to! It can be easy to get lonely when working a solo truck driving job, but having a teammate certainly helps. Both of you will have different strengths. 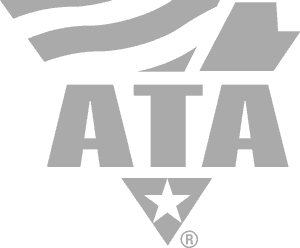 You will retain different lessons from your CDL training. Double the knowledge makes for an easier truck driving experience and allows you to teach each other things that you may not have been aware of. You're required to share space. Even though trucks may look big on the outside, space is limited on the inside. Sharing the cab and the already-limited space with another person makes it even more crowded. If you're part of a team, you can't take a friend or family member with you on the road - there's not enough room. Sleeping while someone else is driving can be difficult for some people. It's not always just the feeling of the truck moving down the road; some people have a difficult time trusting their co-driver to navigate alone. Unless you choose your co-driver yourself, you risk the possibility of not getting along with your teammate. 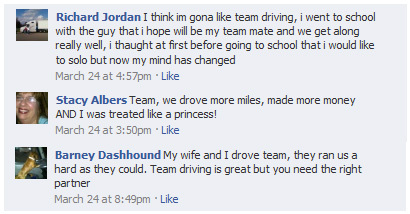 Being incompatible is a gamble you take when you sign up for team driving. And as you can imagine, failure to get along in such a confined space doesn't bode well for the overall morale of the truck. 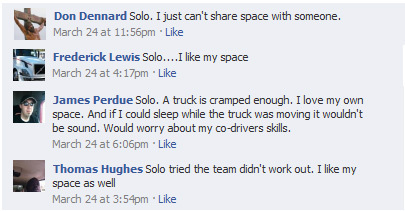 As you can see here, many of our Facebook fans prefer solo driving to team driving. There is so little space in a truck cab that many of them prefer to drive alone rather than share a cramped cab with someone they barely know. You only have to schedule around yourself. This is particularly useful in regards to meals, bathroom stops, and home time. You don't have to share your space and storage with anyone but yourself. Space in a truck is cramped enough without an additional body taking up what little room there is. Scheduling time off is completely up to you. You can take vacation days when you want to and you don't have to worry about inconveniencing anyone else. You have a lot of alone time as a solo truck driver. If you aren't at peace with yourself and your own thoughts, trips can seem even longer. You're completely responsible for the loads that you pick up and deliver. It's your duty to make sure deliveries get to their destination on time and in one piece. Any outside trucking tasks and duties must be done alone. 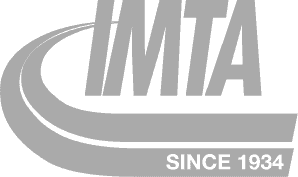 This means no one to help you perform the pre-trip inspection, resulting in a slower preparation time. You can't be as safe as a solo driver. When you drive as a team, you can have one person get out and look when you're trying to back up. As a solo driver, it's all on you to get that done correctly and without damage. As you can see, there are advantages and disadvantages to both team and solo truck driving, but the decision really boils down to what your personality is like and how you think you'll work best. What are your experiences with team and solo truck driving? Which do you prefer? Leave your answers in the comment section below! 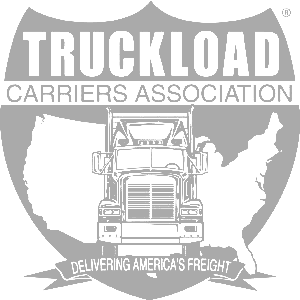 Thinking of starting a new job in trucking? 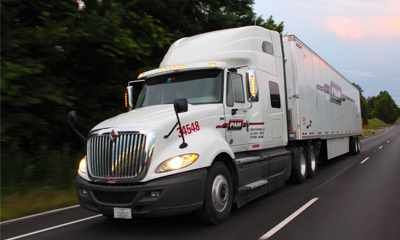 Get your career started with our company sponsored CDL training program. Complete our online application today to schedule a time to talk to one of our Driver Agents.